Downward Dog got you down? Pain in the great toe joint aggravated by activity is becoming more and more common in women. It's important to know that it's not always a bunion! If you have pain when flexing your big toe, especially in Dailey Method classes when doing barre work or during yoga in positions such as downward dog, toe binds or even camel, it may be a condition known as Hallux Limitus. Hallux Limitus is really just a fancy word for arthritis and inflammation of the big toe joint. It's important to treat this promptly because it can get much worse and actually require you to stop doing the classes you love. The first symptoms you will have are pain in the great toe joint, worse when flexing the toe upwards. The area will likely become swollen and even a bit red. After that you will begin to experience pain throughout walking, pain with shoes and stiffening of the joint. You may even notice that there is a bump forming on the top of your foot near the joint. Treatment begins with a full exam and x-rays to determine the severity of the condition. A typically first visit will require a treatment regimen with some icing, an oral anti-inflammatory and an insert with a cutout for your shoe. We also sometimes recommend a strap and padding for your foot known as a Dancer's pad to help ease the pain when barefoot, for example when taking yoga. The next step of treatment includes more custom inserts for your shoes and cortisone injections. In some cases, physical therapy is used to help loosen up the joint. In advanced cases or those that have daily pain, surgery is sometimes recommended. DO NOT let that scare you from coming in. Our doctors will ALWAYS try the most conservative therapies first and progress to the more invasive, like injections and surgery. Most importantly we will help you decide the treatment regimen that is best for you. 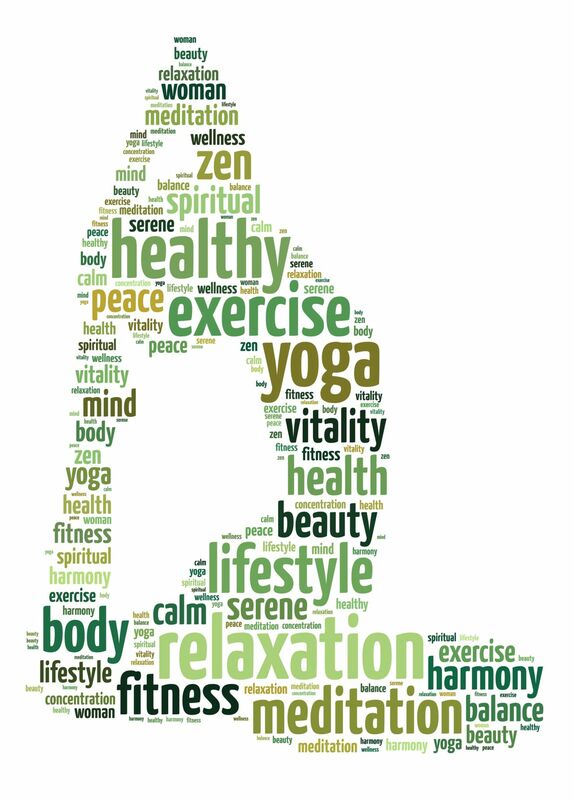 If you want to get your ZEN on and be pain free, call us today for an appointment.